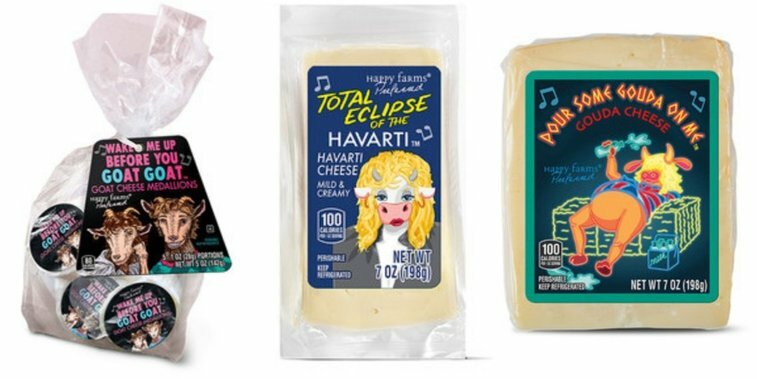 Aldi is rolling out a new line of cheeses, and their names make them the perfect snack to serve at a retro '80s party. 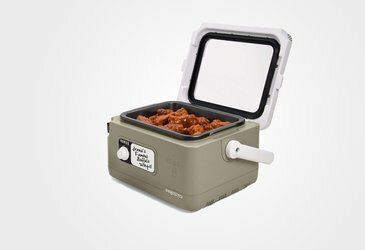 The grocery chain's Happy Farms line is having a limited release of six products that debut Feb. 6. The cheeses are all named after hit '80s songs and, hopefully, they're as tasty as the puns are funny.